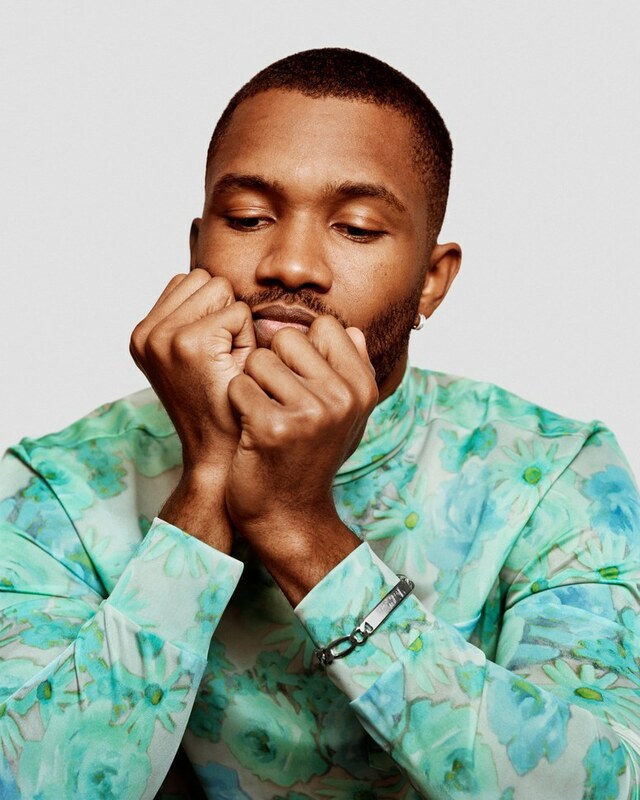 The very first issue of monthly men’s magazine GQ under its brand-new Editor-in-Chief Will Welch features none other than queer rapper Frank Ocean on its cover, and we couldn’t be more thrilled! In addition to chatting about current inspirations and his recent move to New York City, Ocean also drops his personal skin care routine, which — to be perfectly honest — is some great advice that we think all men need to hear! Gone are the days when the modern man could get by with a lone bar of soap sitting in the shower. That doesn’t cut it anymore, guys! At least not in the 21st century. And while the idea of self-care and salves and serums and lotions and potions can absolutely be intimidating for guys who aren’t well-versed in the ways of men’s grooming, take heart. All you really need is some basic info on what your body requires to be its cleanest and most healthy, and you’re all set. That’s also why it’s great to see a damn handsome, well-respected, no-frills guy like Frank Ocean open up about his personal skin care routine. You don’t have to check out a book from the library or purchase some expensive tome on the ins-and-outs of grooming for men to have a clue what you’re doing. 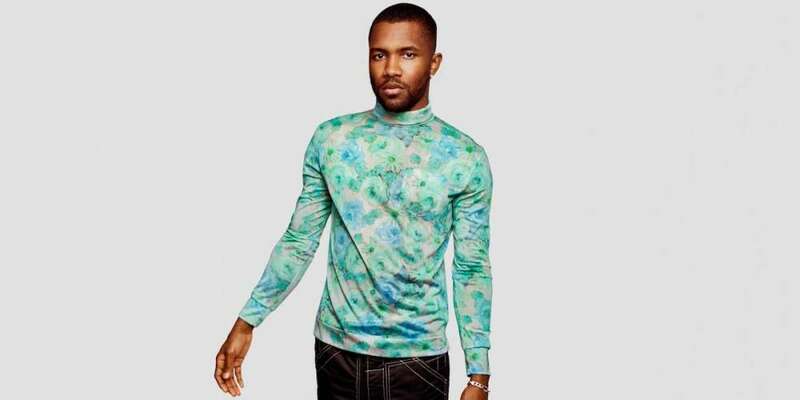 Just listen to what Frank Ocean has to say and follow his advice! I really do believe in a night cream. I feel like men just go to sleep. They may wash their face or they don’t even bother — they go to sleep with the day face on. You really need to do a gentle wash and put a night moisturizer on. You can’t have the retinol in your creams in the day because it makes you more sun-sensitive, so you wanna throw that on at night. That’s the life hack right there. It’s been all these years, and Pharrell still hasn’t given us the keys yet. He just says “exfoliate,” but it’s not just “exfoliate”: We need more keys. That’s it, gents. 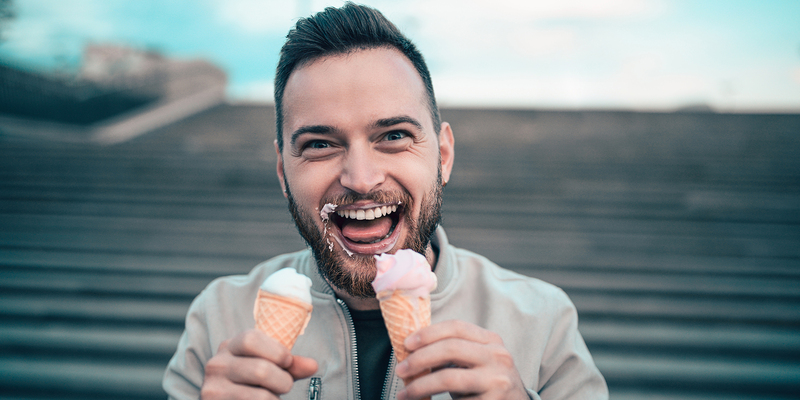 If you, too, want to forego aging altogether and always have skin that radiates — like Frank Ocean and Pharrell — follow this advice. Wash your face before bed, and invest in a night cream that moisturizes TF outta your face. Seriously. It’s important. In 20, 10, even five years time — no matter how old you are now — you’ll wish you listened to Frank Ocean. 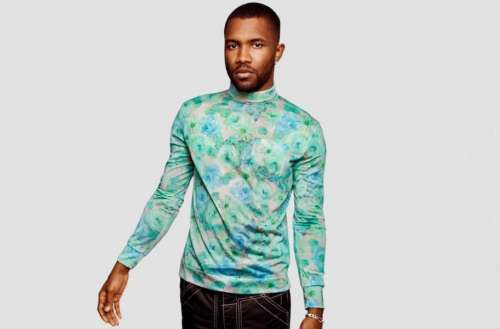 What do you think of Frank Ocean’s personal skin care routine? What’s your routine?